Armin Rohde and Gerit Kling at the German Film Awards 2009 gala. 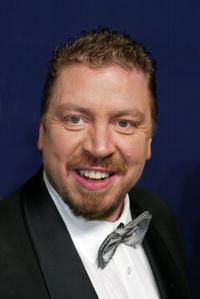 Armin Rohde at the premiere of "The International" during the 59th Berlin Film Festival. Anja Kling and Armin Rohde at the 174th edition of the "Wetten, dass?" TV show. Katy Karrenbauer, Armin Rohde and Tina Ruland at the Radio Regenbogen Award 2006. 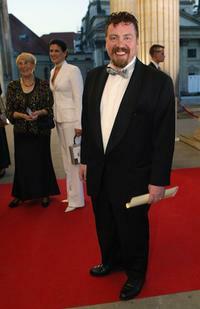 Armin Rohde at the 42nd Goldene Kamera Award. Michael Gwisdek, Gabriela Lehmann and Armin Rohde at the premiere of "The Good German" during the 57th Berlin International Film Festival. 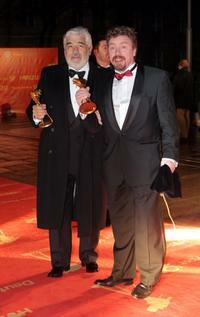 Mario Adorf and Armin Rohde at the Goldene Kamera Awards. 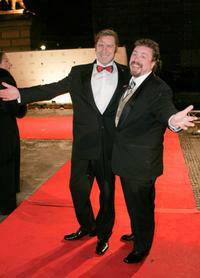 Armin Rohde and his brother at the "Cinema For Peace" Awards. 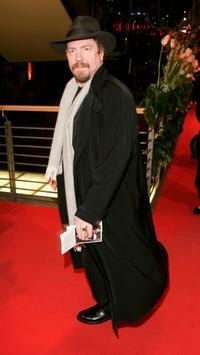 Armin Rohde at the Bambi Awards. 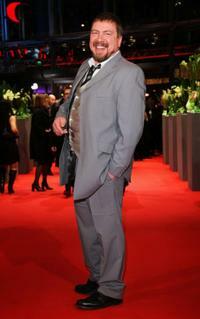 Armin Rohde at the Quadriga Awards. 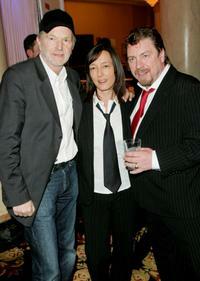 Armin Rohde, Anna Loos and Jan Josef Liefers at the after party of the Goldene Kamera Awards. Armin Rohde and Anna Loos at the after party of the Goldene Kamera Awards. 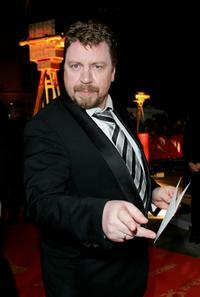 Armin Rohde at the closing ceremony during the 55th Annual Berlinale International Film Festival. Axel Pape and Armin Rohde at the closing ceremony during the 55th Annual Berlinale International Film Festival.